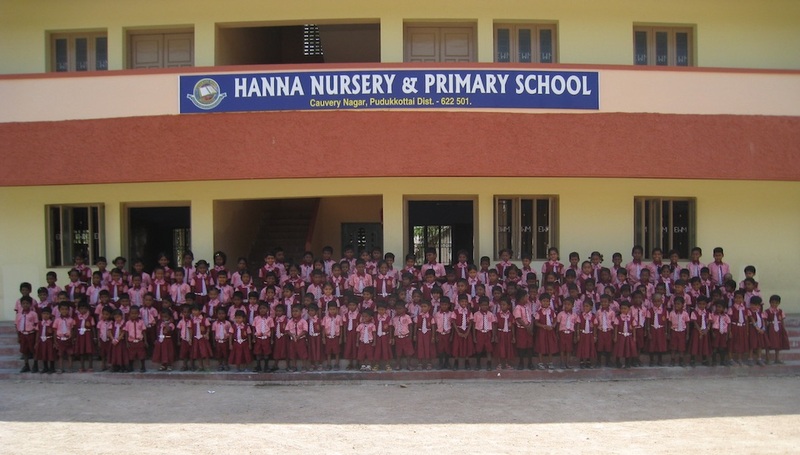 We bought new school uniforms for the students of EWM Hanna School. 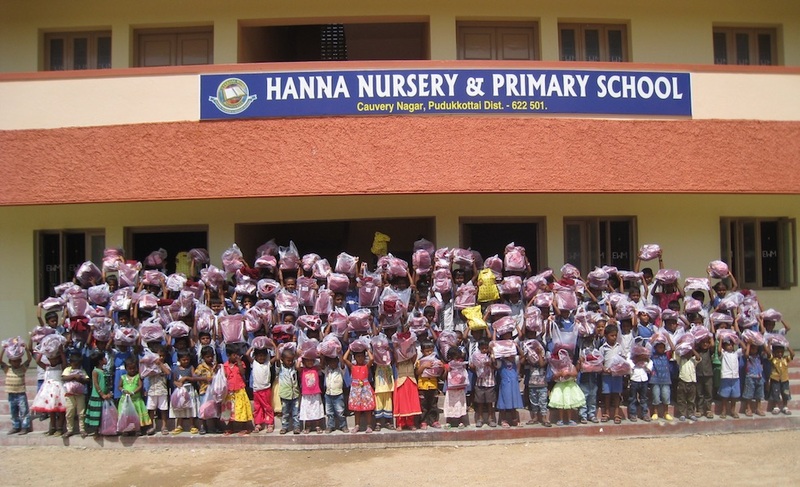 The children were very happy to receive their new uniforms, free of charge for the families. They have started their second term already. Please pray for good success in their studies.